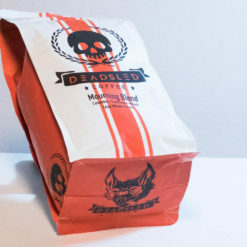 The fineness of coffee blends strongly affects brewing. Brewing methods that expose coffee grounds to heated water for longer require a coarser grind than faster brewing methods.Due to the importance of a grind’s fineness, a uniform grind is highly desirable. Coffee preparation is the process of turning delicious coffee beans into a beverage. Coffee is usually brewed immediately before drinking. In most areas, coffee may be purchased unprocessed, or already roasted, or already roasted and ground. 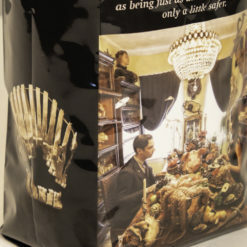 Coffee is often vacuum packed to prevent oxidation and lengthen its shelf life. When brewing your coffee, you’ll usually use one tablespoon of the grinds per cup of coffee that you wish to brew. It can be altered depending on how strong you’d like your coffee. 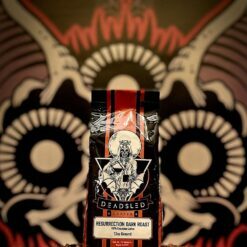 DEAD SLED COFFEE® has brought in the best beans from Latin America to roast and grind right in New York City. 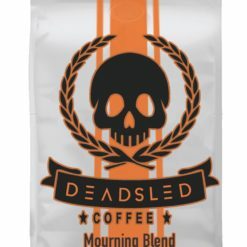 Our goal is to bring you the best original coffee blends so you’ll always know that it’s good to the last breath.